How will this affect V-chips? DTV won’t affect parental controls like V-chips. You will be able to use them the same way you do now. The V-chip is a technology that enables parents to block television programming based on a program’s rating. 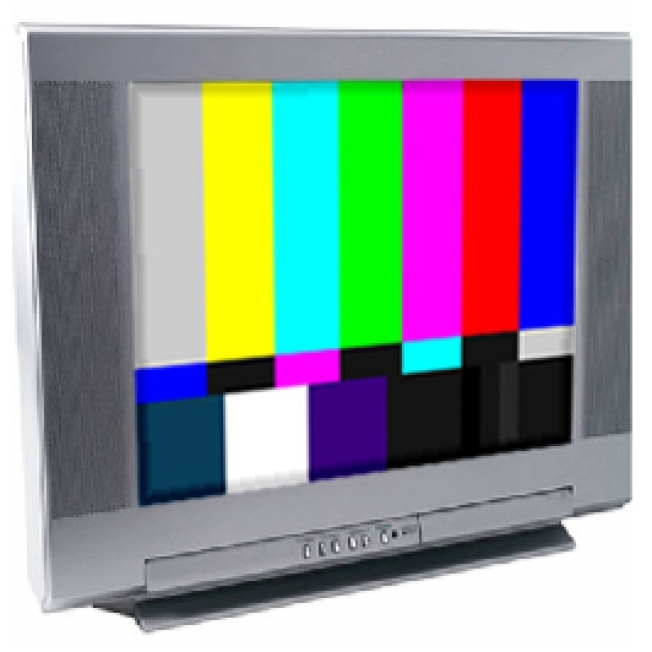 The ratings are encoded within the television signal. The V-chip reads the encoded rating information of each program and blocks shows according to the parents’ blocking selections. FCC rules require that V-chips be built into digital televisions and other DTV reception devices just as they are in analog televisions. You can learn about the ratings system, also known as “TV Parental Guidelines,” at www.fcc.gov/vchip.